Don't take the risk of your logo vanishing when a mug gets broken. Choose a long lasting and virtually indestructible UK-made plastic mug! 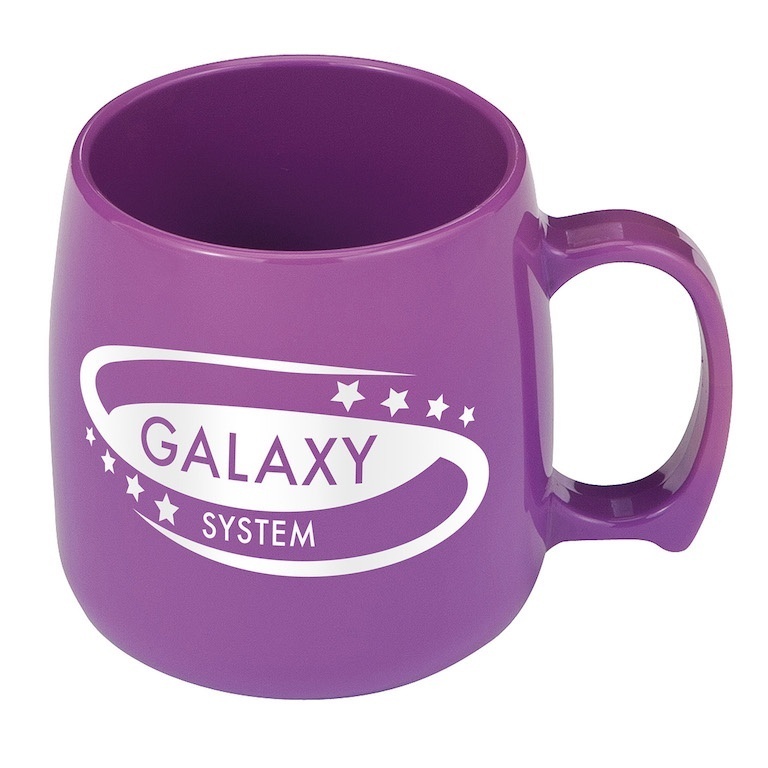 Our Classic mug has a rounded design which customers love, plus there's a massive branding area available. We've even extended our fantastic colour range to offer you even more choice with a contemporary colour pallette. The mug has a 300ml capacity and is made from high quality food-safe plastics.